Congratulations to Hayedeh Safiyari as editor and Mohammad Delpak as sound designer of The Salesman for winning best foreign language film at the 89th Academy Award. 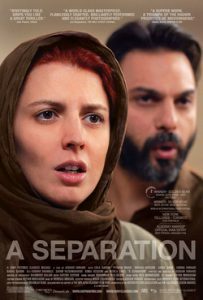 This is their second Oscar after A Separation at 2012. We are proud to have Hayedeh and Mohammad in our crew. 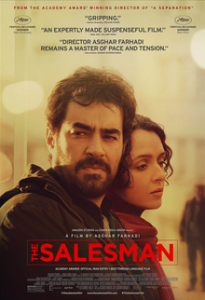 Logndagen would like to congratulate all the cast and crew of The Salesman, specially Asghar Farhadi.